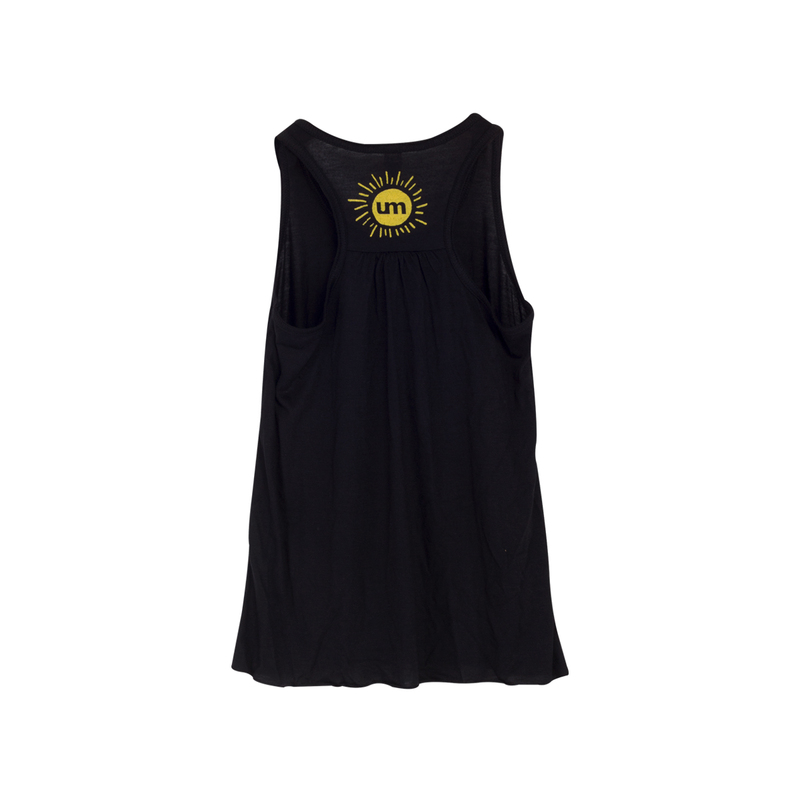 Umphrey's McGee has teamed up with rock artist Nate Duval on a new batch of merch for summer 2018. 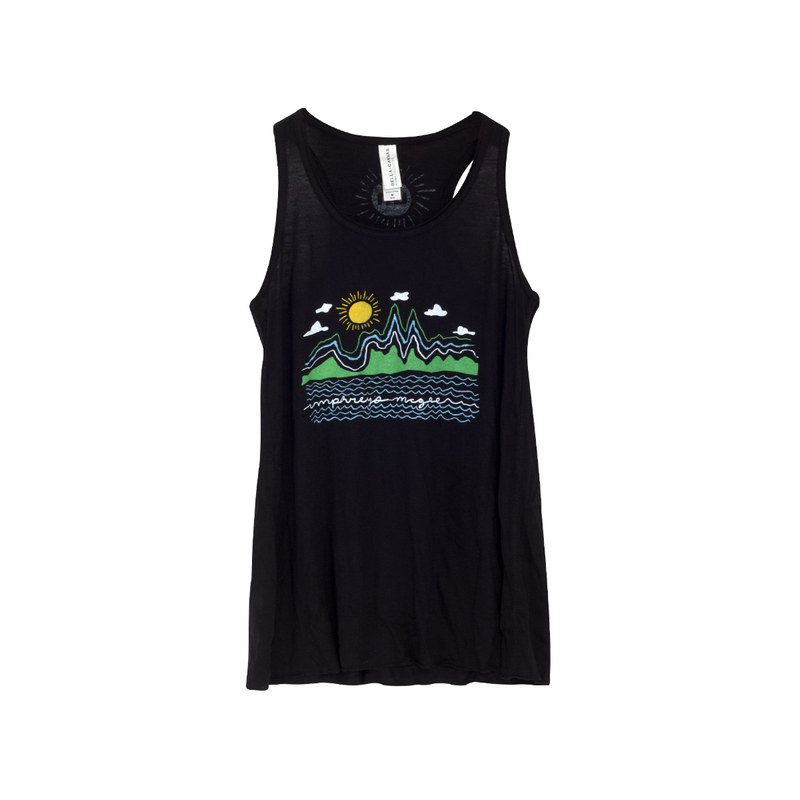 Duval's hand-drawn whimsical imagery is a breath of fresh air into your favorite UM wearables! This tank was made especially for our tween girl fans - we know you're out there! (Or at least your parents are). 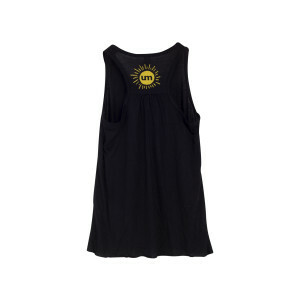 Available in youth sizes, S, M, L featuring a modern cut flowy racerback tank with Duval's mountain scape on the front and a back side "um sun" imprint.